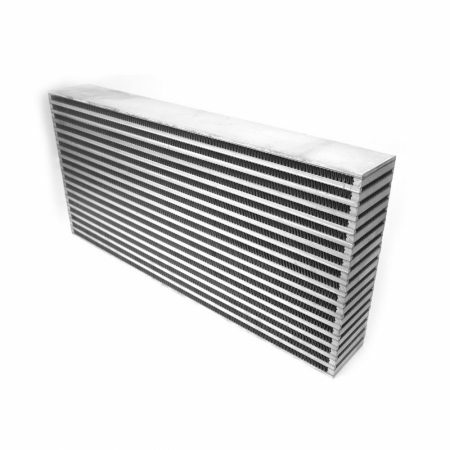 CSF Racing Intercooler Cores utilize heavy duty bar & plate design and are pressure tested at 120psi for maximum reliability in extreme boost applications. 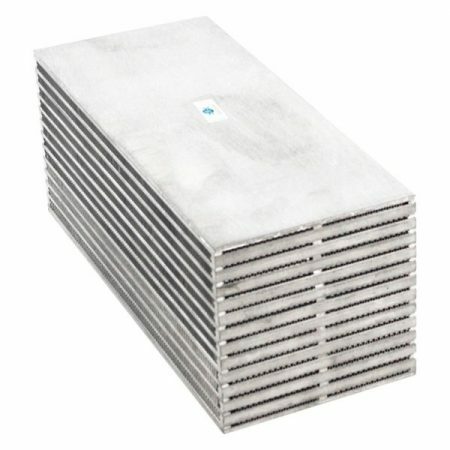 These cores are manufactured by hand with jigs and fixtures in a clean room using gloves inside the CSF Cooling factory to ensure proper brazing and a clean surface for future welding. 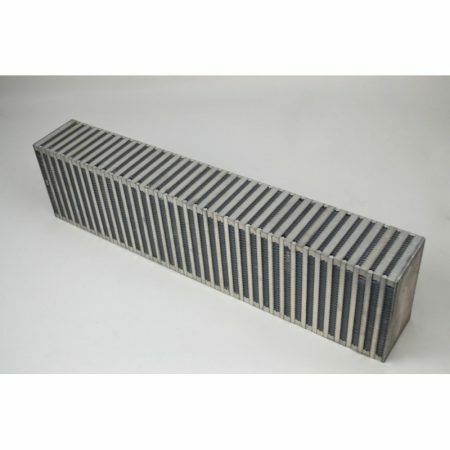 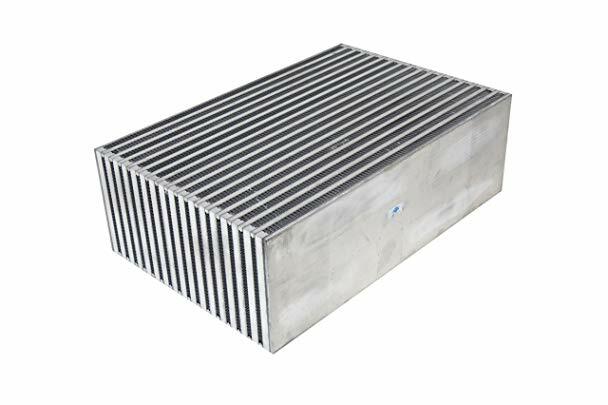 There multi-louvered high precision staggered fin design results in maximum cooling capacity. 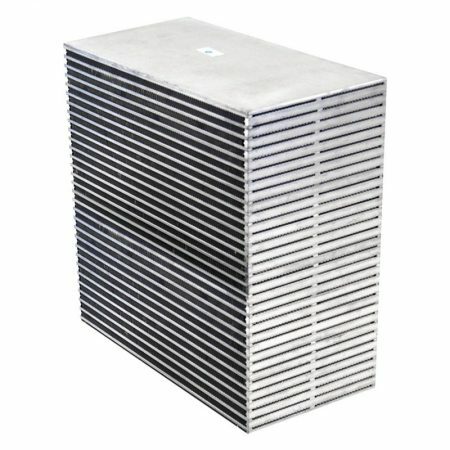 View cart “CSF Racing High Performance Bar & plate intercooler core – 18x12x4.5” has been added to your cart.